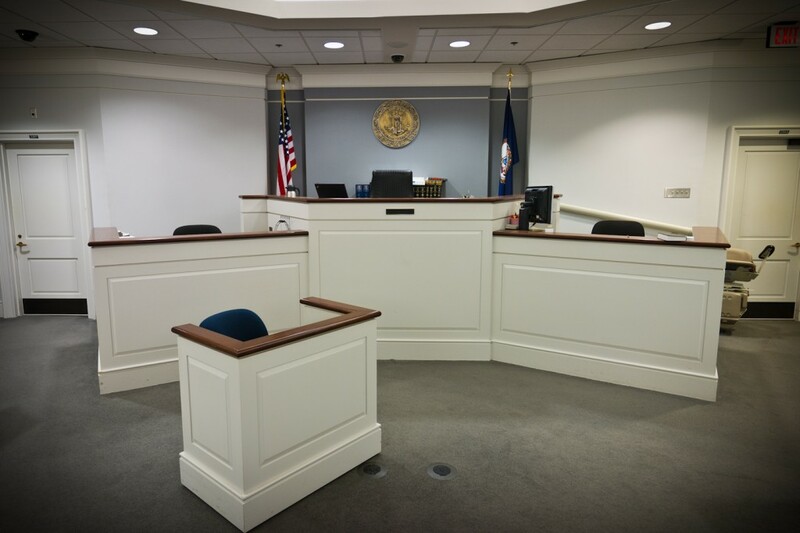 Unfortunately, attorneys and the court have come to expect forensic testimony from therapists in child custody cases. The traditional wisdom is that the therapist would know the child best. That is often an unfounded assumption. In most cases, the therapist information comes almost exclusively from one side of the legal dispute. Hagan, L. (Apr. 1, 2005). Taint in child informants: Criminal, civil & custody cases. Presented to VA Trial Lawyers Association 46th Annual Convention.